Are you waiting for life to be comfortable, risk free, safe secure and certain? You are putting faith in your own effort, abilities, and determination. Life is messy, it’s a challenge at best. We must continue to change our thinking and beliefs in order to grow into integrity, character, and development towards wholeness. “Hud Mcwilliams has been my spiritual guide and mentor for decades. I don’t know anyone who combines knowledge and holiness to the degree he does. I’d recommend this book to anyone who’s brave enough to engage in the hard work of growing up. 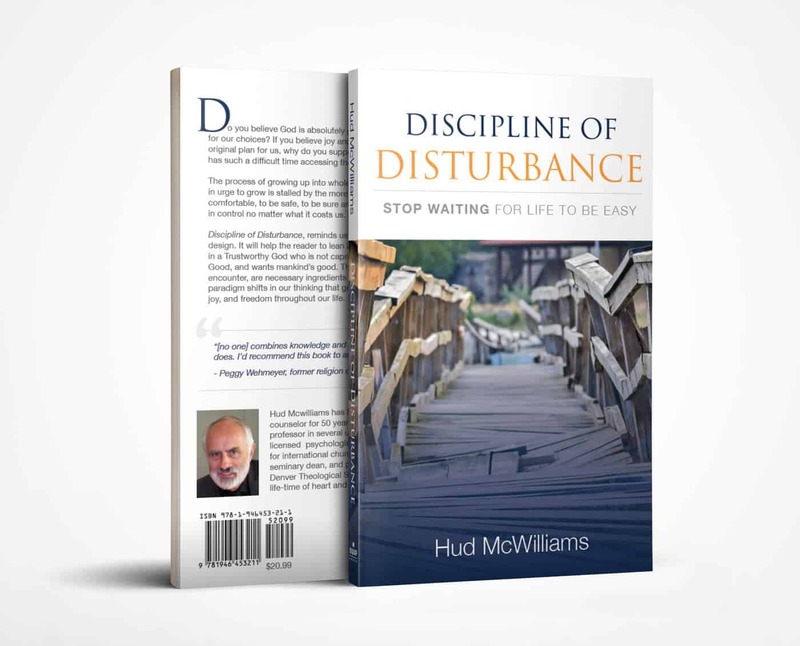 In “The Discipline of Disturbance”, Hud McWilliams shows us why this is the only path to authentic joy and freedom. Great book. 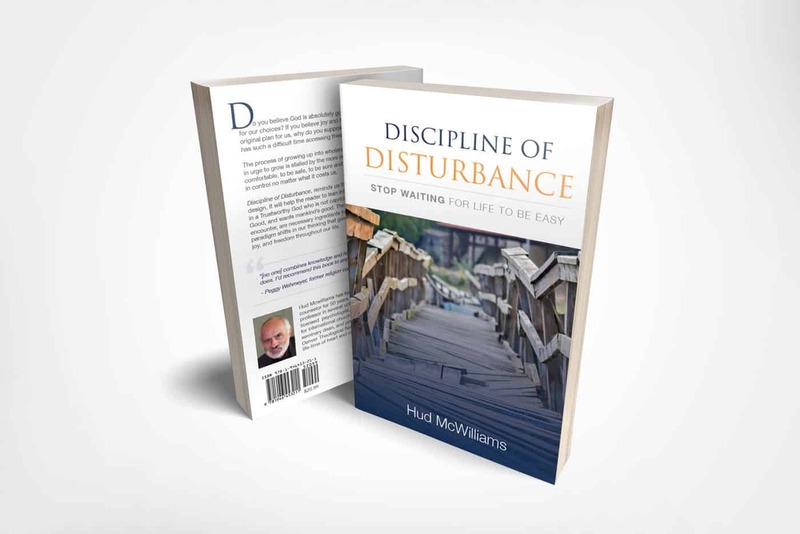 It is not a book you can easily read because you will savor each chapter and need to reflect on each one. But it will be well worth the time…and life changing.